It’s been common knowledge for a few years that the Pacific Rim influence on California real estate is profound. 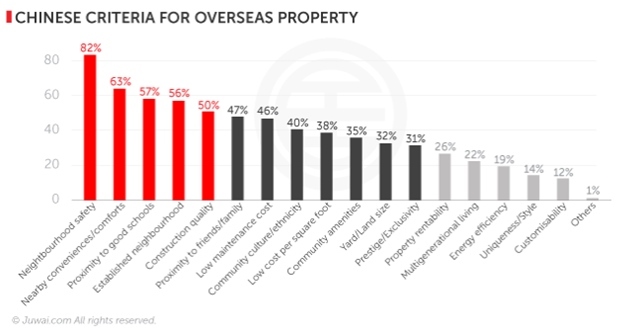 And in fact, there doesn’t seem to be a short term end in sight to that notwithstanding the Chinese government putting in place policy curbs to limit the impact on Chinese overseas home buying following a record 530 billion dollars of outbound investment (September 2015 – September 2016) with almost half of that sum invested in United States Real Estate. 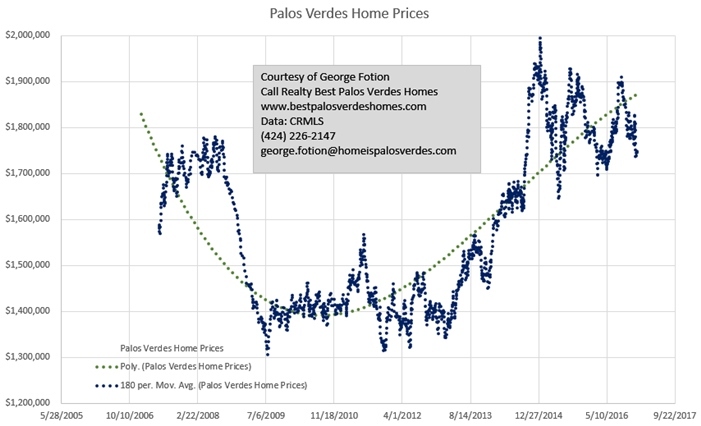 So why Chinese Buyers buy Palos Verdes homes? Number three on the list, food safety. Yes, food safety. Number four is the issue of property rights. I think most of us agree that private property rights are protected here in These United States more so than anywhere else in the world. Asset assurance comes in at number five. 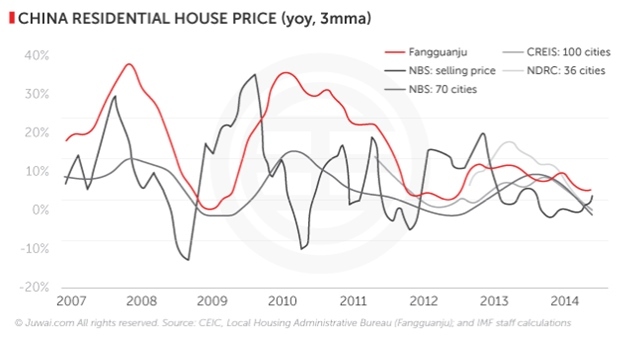 China’s markets are highly cyclical and in fact house prices in China have not fared nearly as well since 2007 as they have here in Palos Verdes. Take a look. The last reason are medical standards. I’m sure I would get no argument from anyone reading this blog post that the medical facilities here in the South Bay and the Los Angeles area are second to none – UCLA Hospital, USC Hospital, Torrance Memorial, Providence Little Company of Mary are just a few. So when it comes time for you to sell your home here in Palos Verdes, choosing a broker that knows how to tap into the Pacific Rim and Chinese Buyers market combined with strong sales and internet market skills becomes paramount to you selling your home efficiently, for the most money possible and with the least amount of stress.